It is common for people to get a sticker shock when they go shopping for the fence. The cost of fencing mainly depends on two major factors. One is the linear foot you require and the second one is the type of the fencing you are planning to install. Wooden fencing or wrought aluminum will cost more, and you have to shed a lot of money. 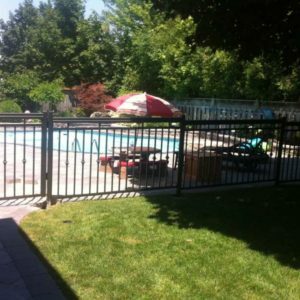 How Much Does Aluminum Pool Fence Cost? 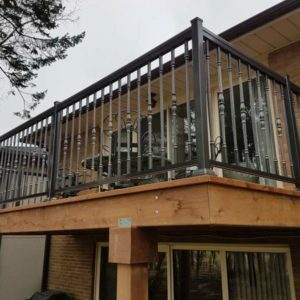 The best fencing solution that you can find is aluminum. 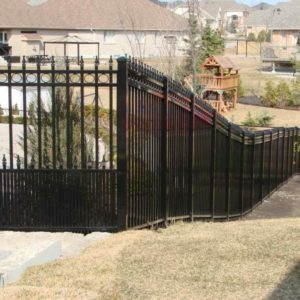 But aluminum pool fence cost largely depends on the quality of the material and the size you require. You can find an aluminum fence that suits your budget. Generally, aluminum pool fencing prices can be around $95 – $150 per linear foot and it is based on the job size and style of installation. The best grade aluminum fencing costs a little higher than the standard fencing. You need to first carefully assess your needs before selecting a fencing solution for your home. Aluminum pool fence cost is worth it when you compare with the benefits that you will enjoy. You have to spend a lot on maintaining wooden fencing or wrought iron fencing. 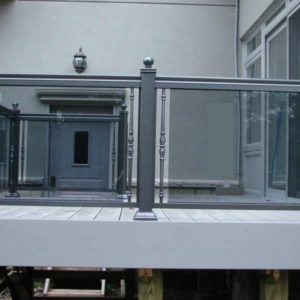 But when you install an aluminum fencing, you can overlook this aspect. The best part about aluminum fencing is that it is rust or corrosion free. If you do not like to spend money on maintenance of the fence, you can prefer this option. Iron fence, in contrast, will rust over a period. You do not need to repaint the aluminum fencing every few years. During the manufacturing process, aluminum fencing receives protective powder coating. This painting will not wear out. Looking at all the benefits that you will enjoy, it is the right investment you can make. Aluminum fencing looks excellent in your yard, especially around the swimming pool. Besides providing you the needed protection, it is quite appealing. You can find aluminum fence in different styles and colors. You may pick the one that best suits your taste and requirement. 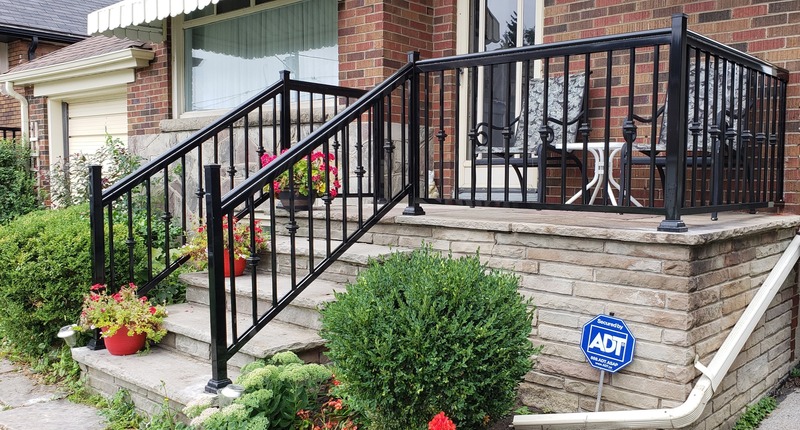 Black and white aluminum fencing are the most popular colors. It can increase the face value of the property when you install it near your pool. You can choose a design that best suits your property. 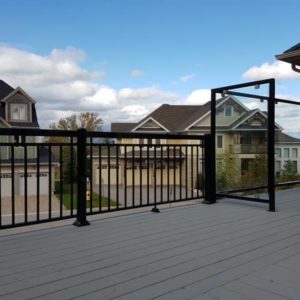 NW aluminum is an expert in installing aluminum fencing in the city. 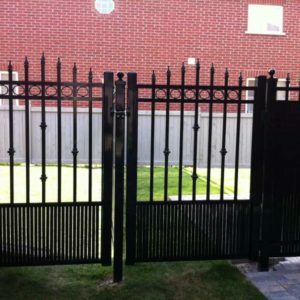 You can contact us to find out more about the aluminum pool fence cost and get a free estimation from us.